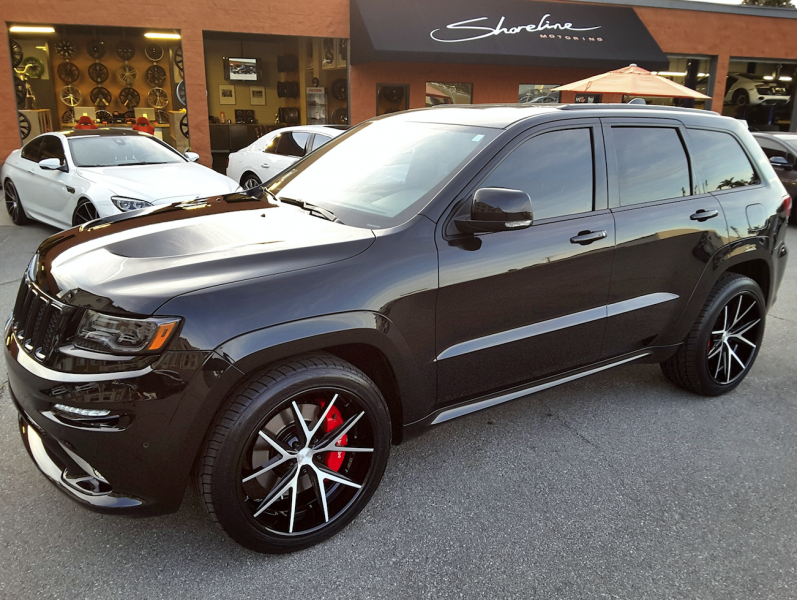 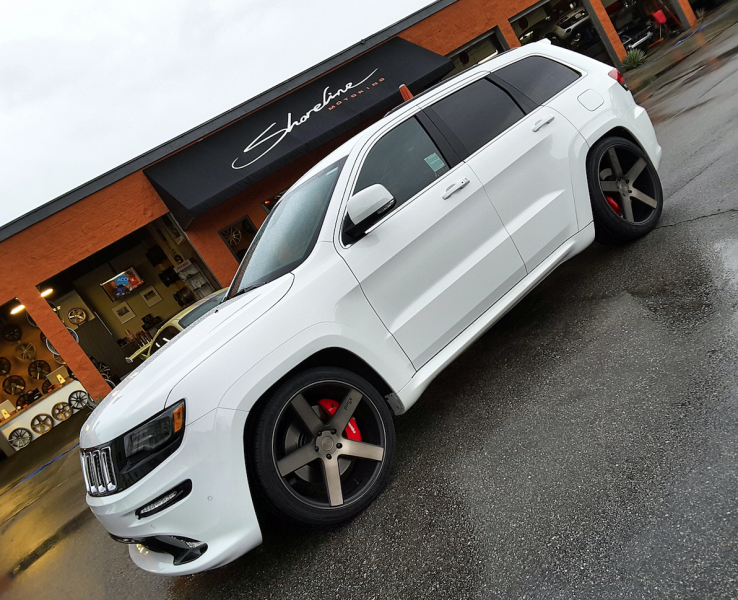 SRT8 Jeep in for custom 22" gloss black wheels, lowered suspensions, custom painted brake calipers, painted trim, Borla exhaust, tint and a PedalBox. 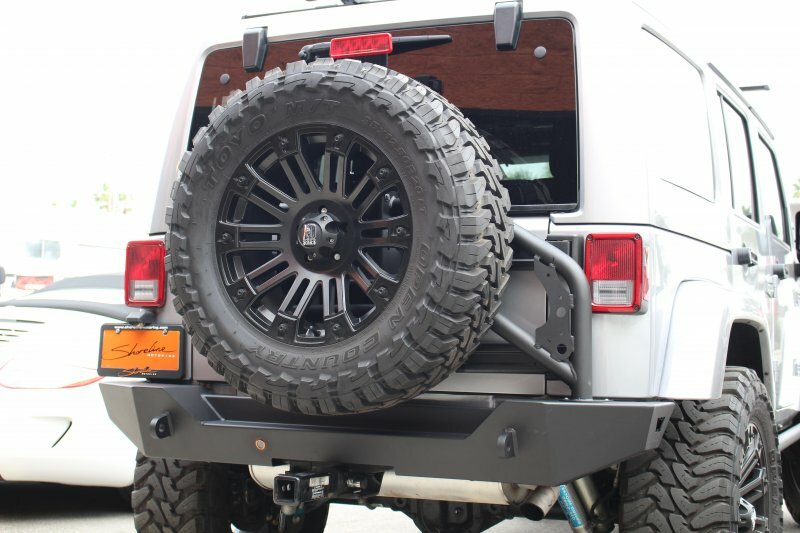 The Lifted Black Rhino Jeep in for a wheel swap, this time strutting the brand new "York"
Black Rhino Armory 17x9.5 wrapped in 40" rubber, Desert Tan finish. 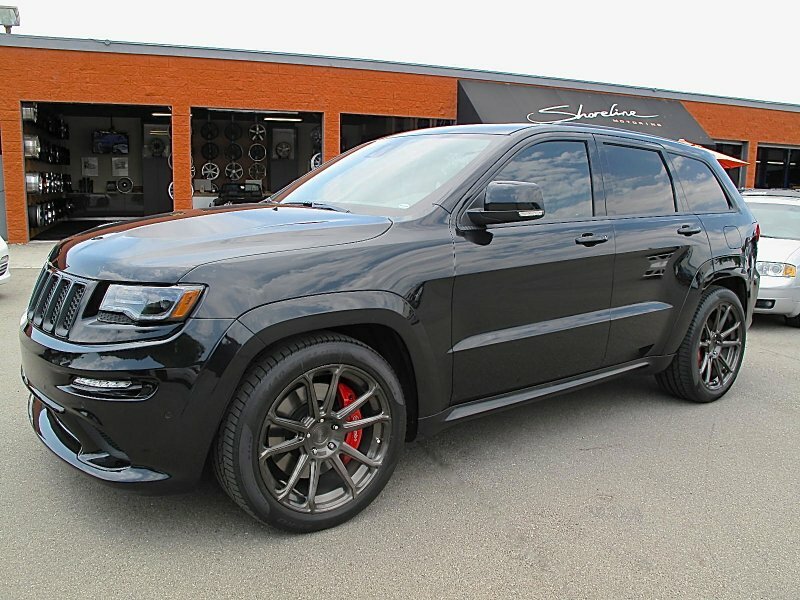 Grand Cherokee SRT8 in for 22" custom forged Niche wheels, Toyo tires, Magnaflow exhaust, custom paint work and a PedalBox. 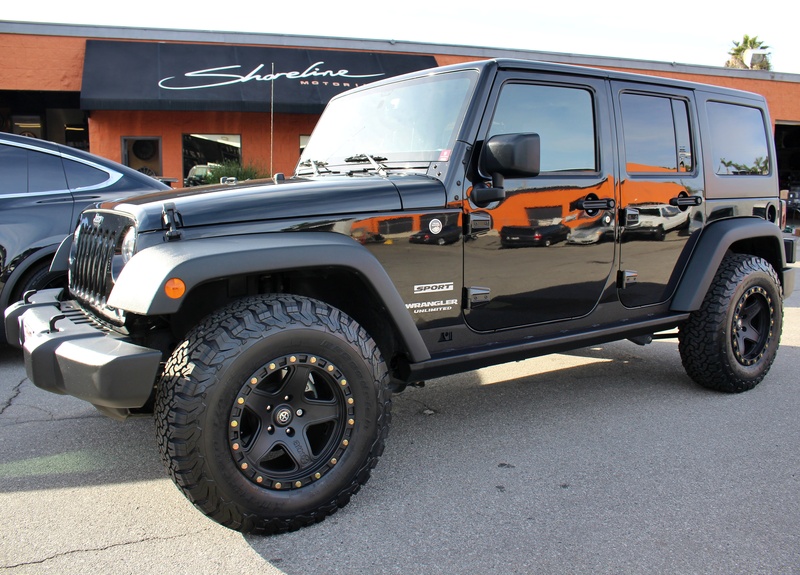 2016 Jeep JK in for the complete package. 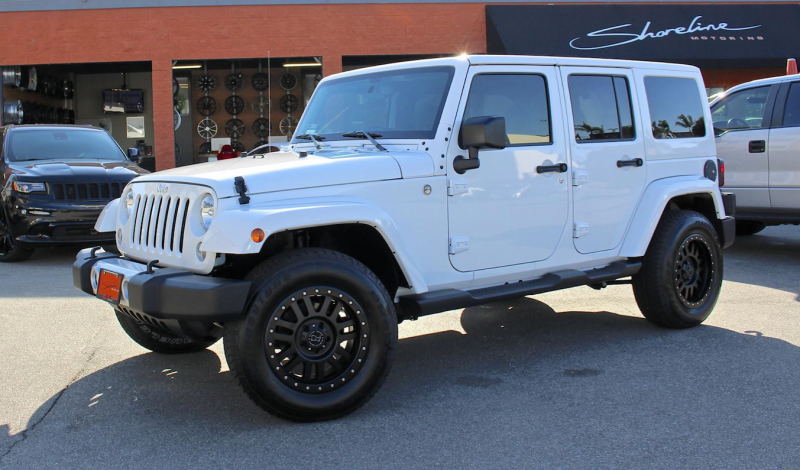 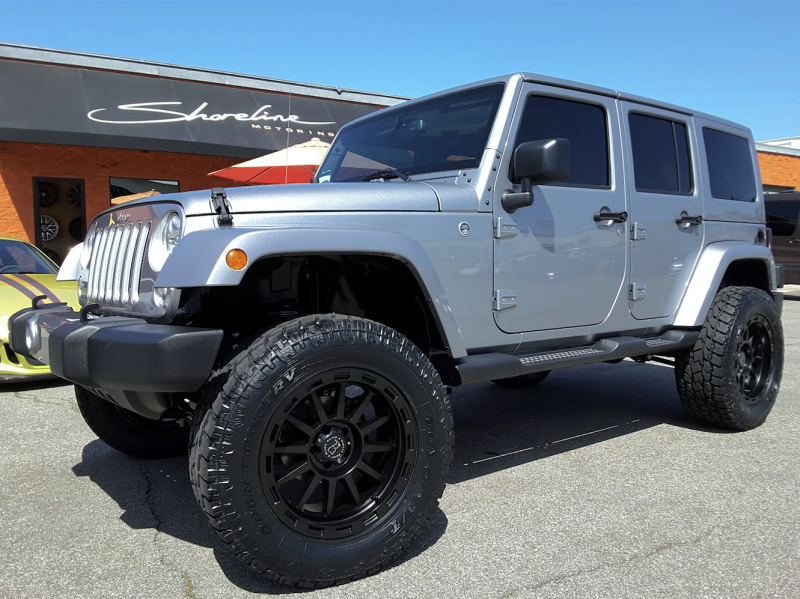 This includes 20" Fuel Off road wheels, Toyo M/T tires, 4" lift, Fox suspension package, AMP retractable steps and a PedalBox performance upgrade to compensate for those big wheels and tires! 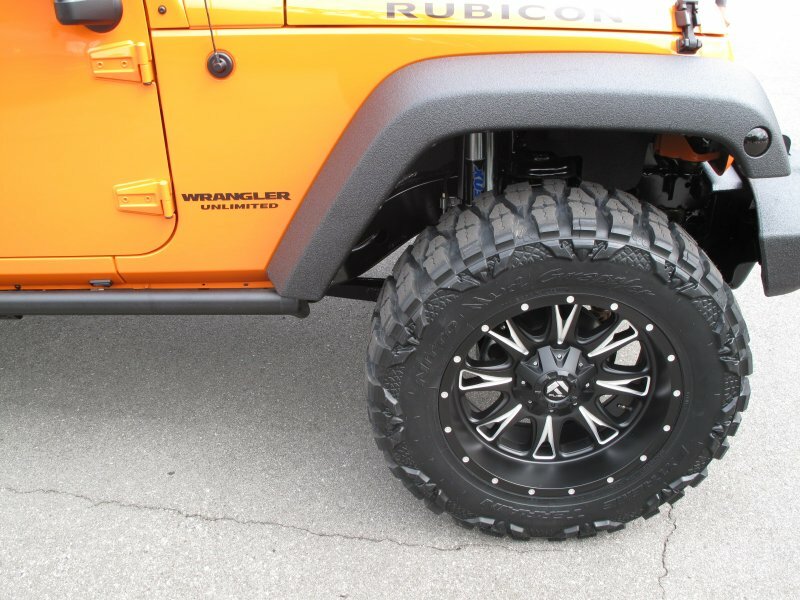 Jeep JK in for 20" Black Rhino wheels, 35" Nitto tires, leveling kit and a PedalBox. 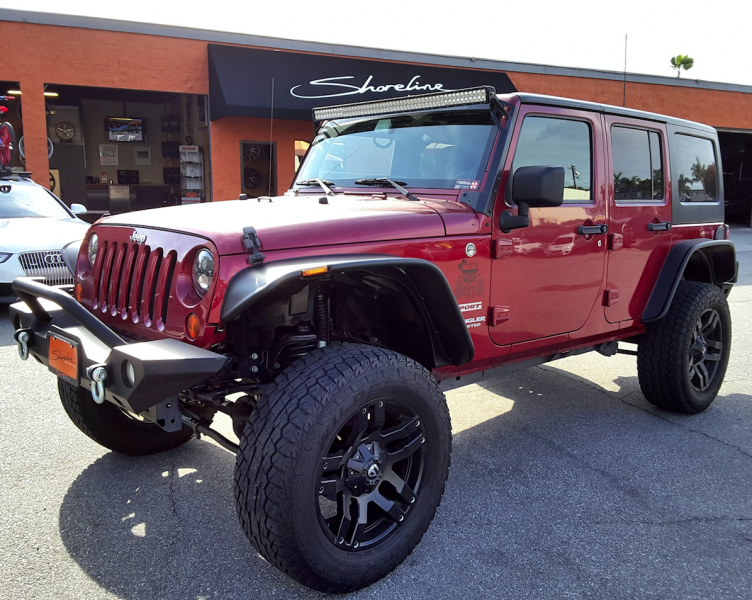 Jeep in for 18" Method Race Wheels, Nitto tires and a PedalBox performance upgrade. 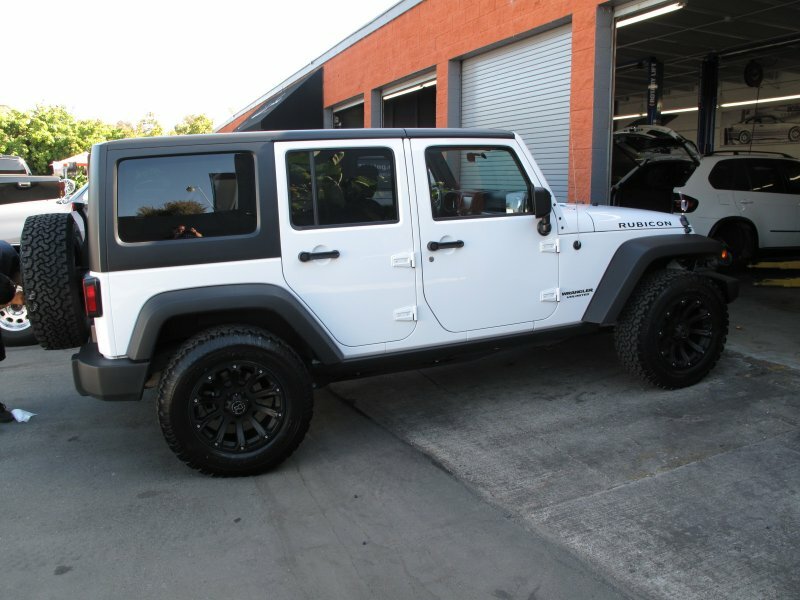 Jeep in for 20" Black Rhino wheels and a PedalBox. 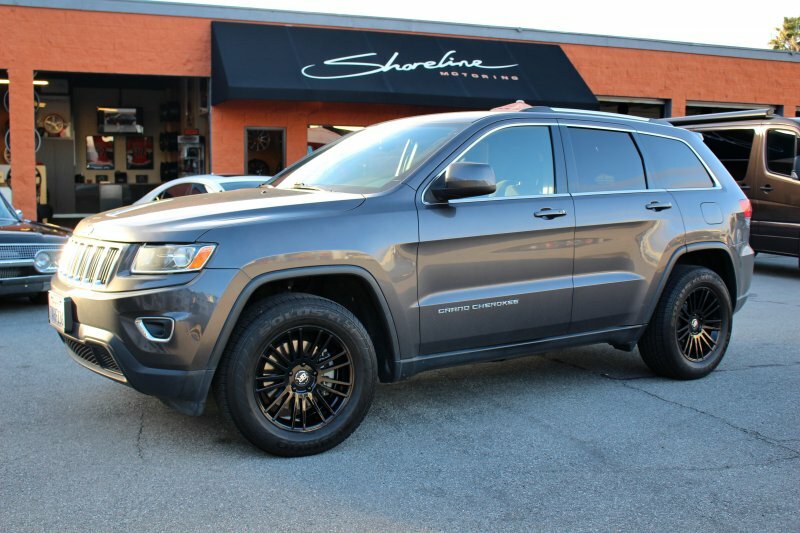 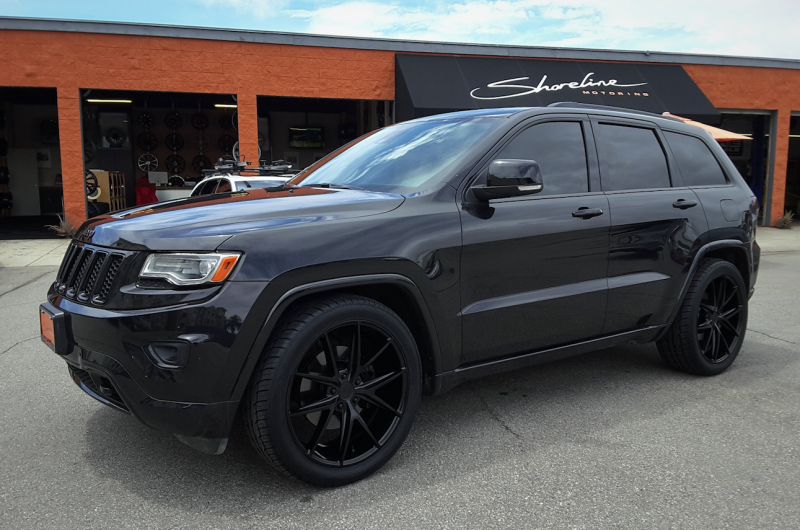 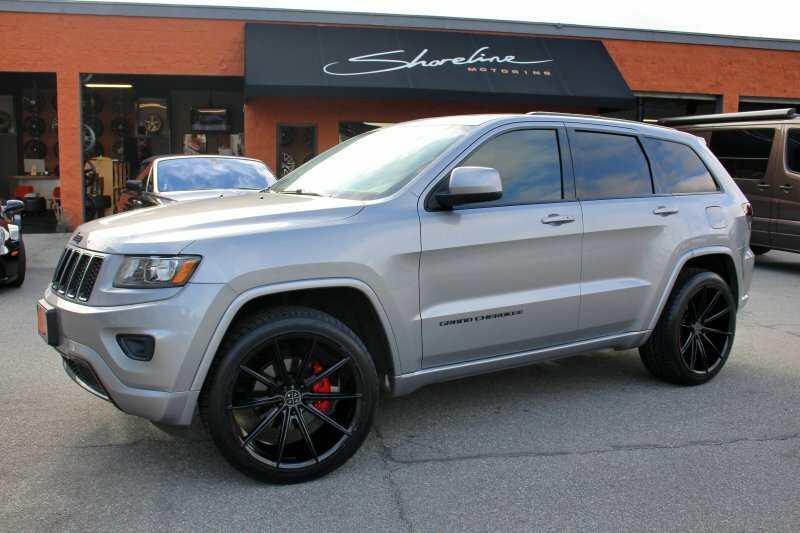 2015 Jeep Grand Cherokee in for 22" Niche Misano wheels, Toyo tires, custom paint work, and a PedalBox performance upgrade. 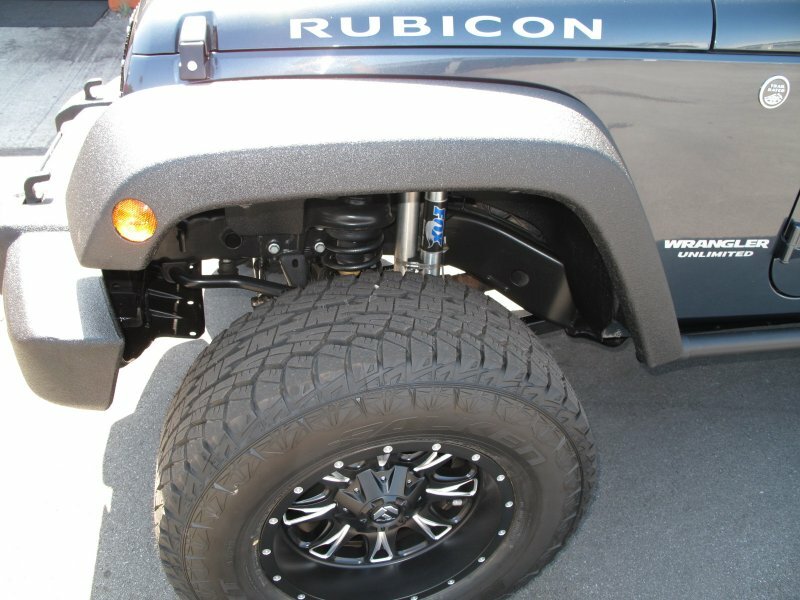 Jeep in for 20" Fuel wheels, bushwhack fenders and a PedalBox. 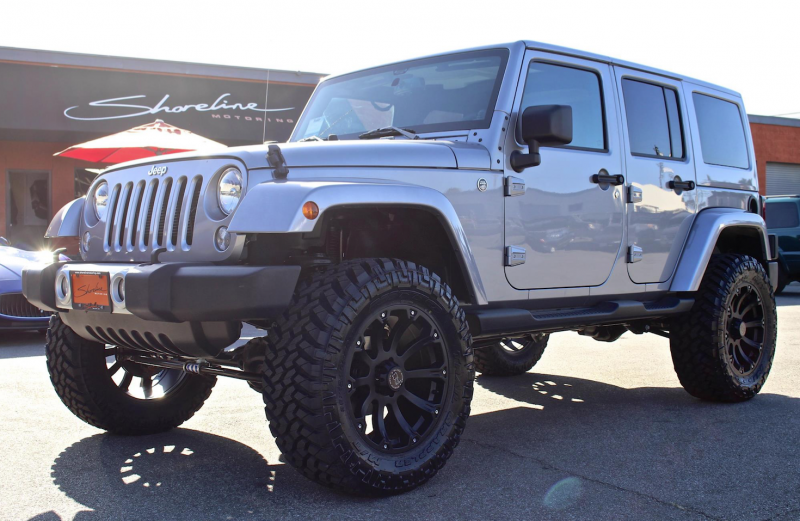 Jeep JKU features a 4" lift, 35" Toyo ATII Tires with 20" Black Rhino Wheels and a PedalBox performance upgrade. 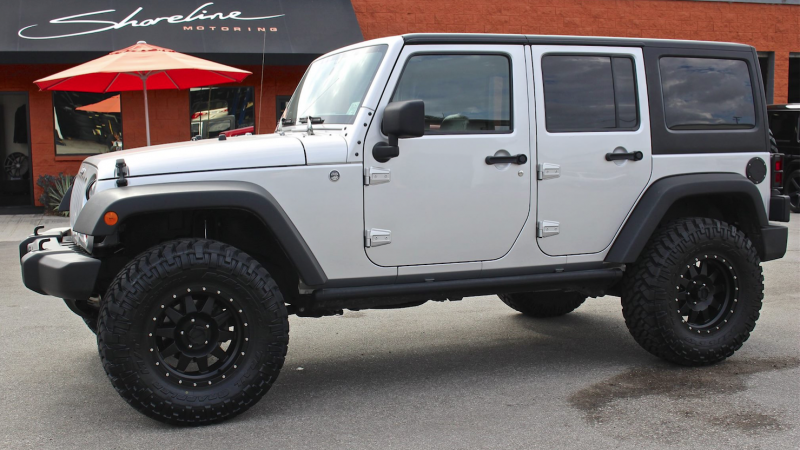 Jeep Jk with 4" lift and 20" FUEL Offroad wheels. 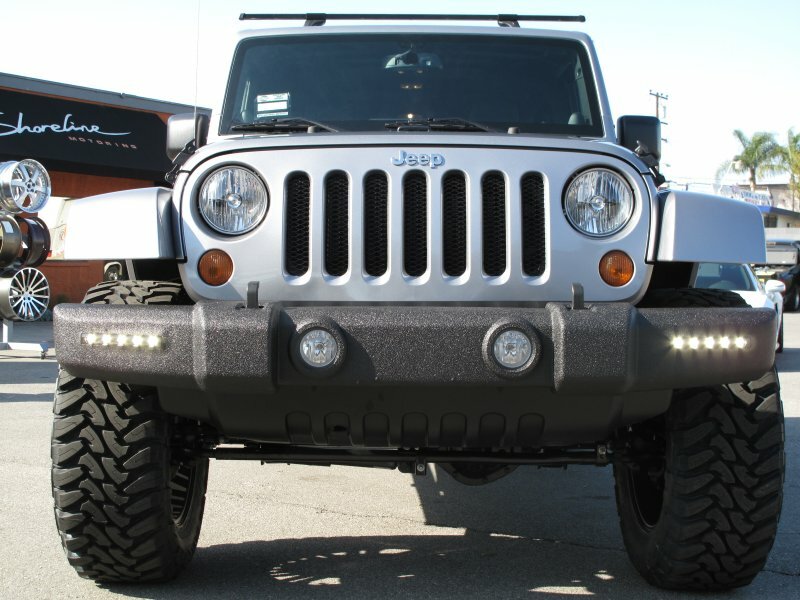 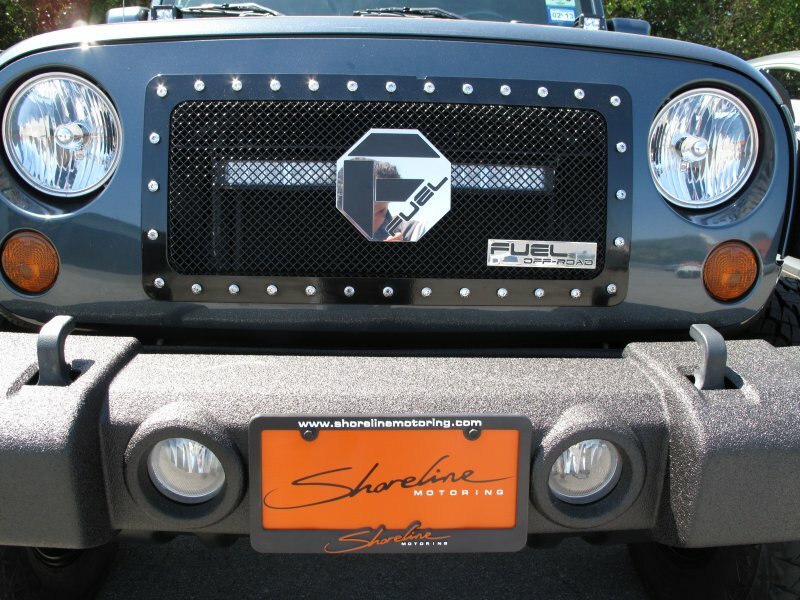 JK featuring Shoreline custom integrated LED lights front and rear, texture coated bumpers, fenders,steps and top, 4'' lift, XD wheels, custom grille, and full audio system. 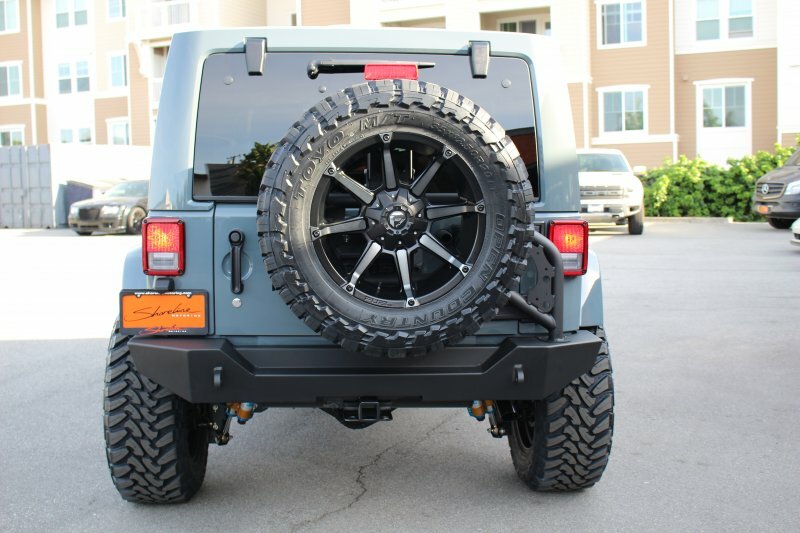 Rear shot of JK shows locking fuel door, LED tail lights, Rigid Industries custom integrated LED lights in bumper and a back-up camera. 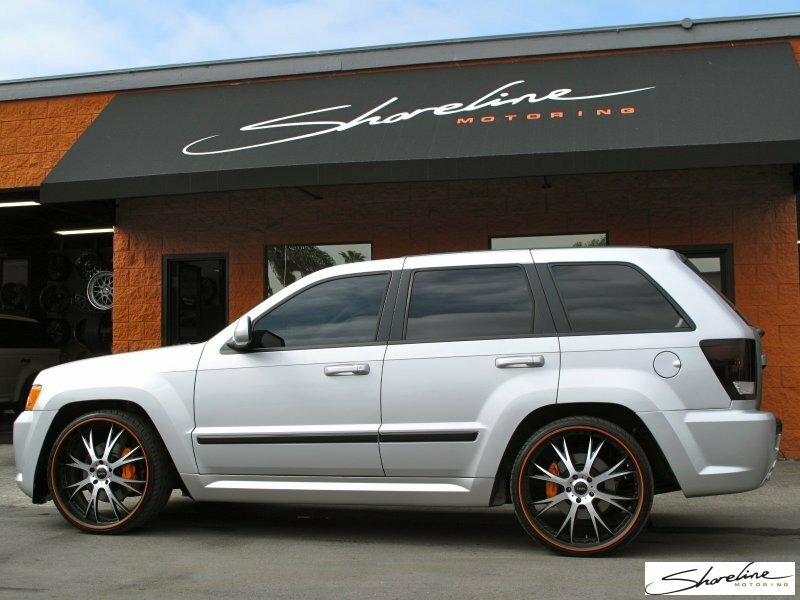 2014 Jeep SRT8 lowered on 22" custom forged Niche Targa monotec wheels with custom finish, exhaust mod, blacked out trim, and tint. 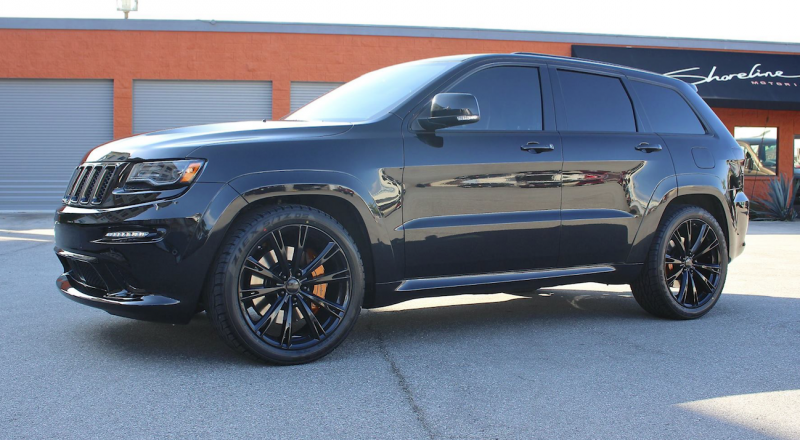 2014 Jeep SRT8 lowered and rolling on 21" custom forged monoblock Niche Kicker wheels with dark candy finish, other upgrades include tint and blacked out trim. 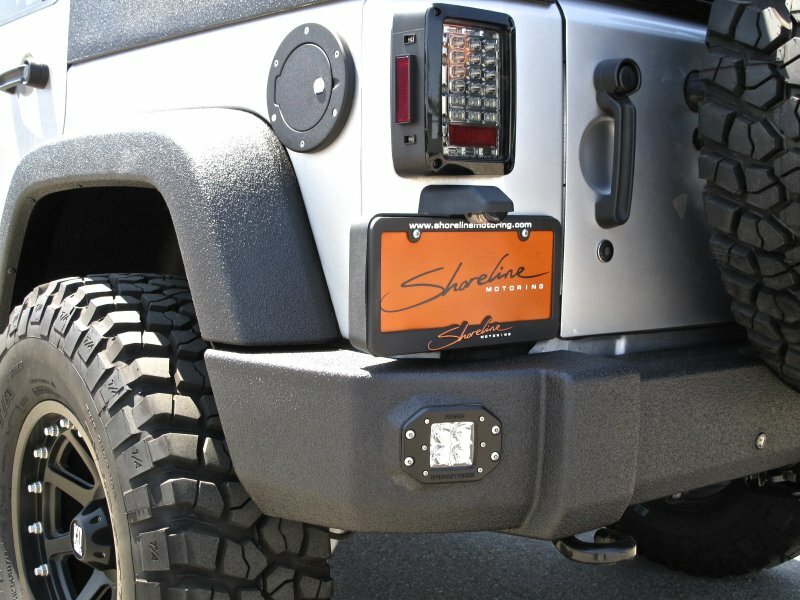 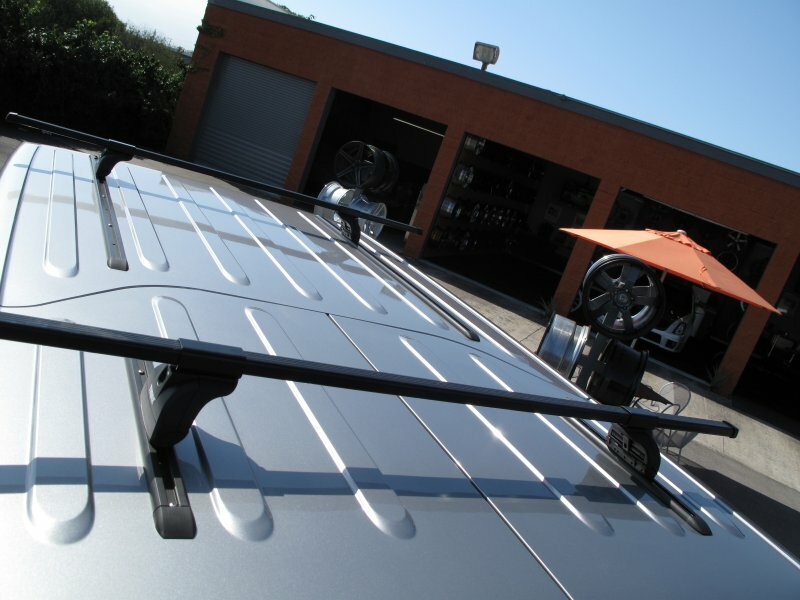 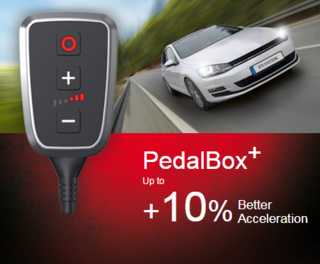 Custom back-up camera integration with texture coated bumper and full size 35" spare. 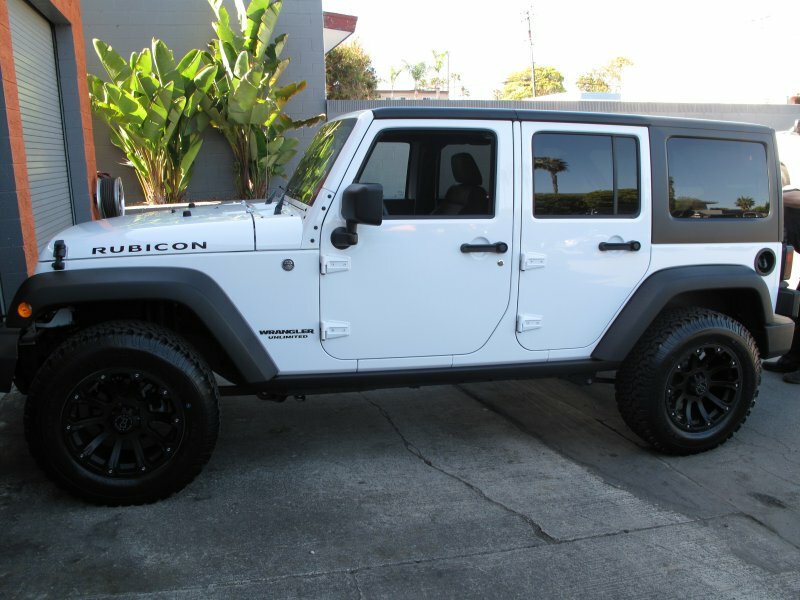 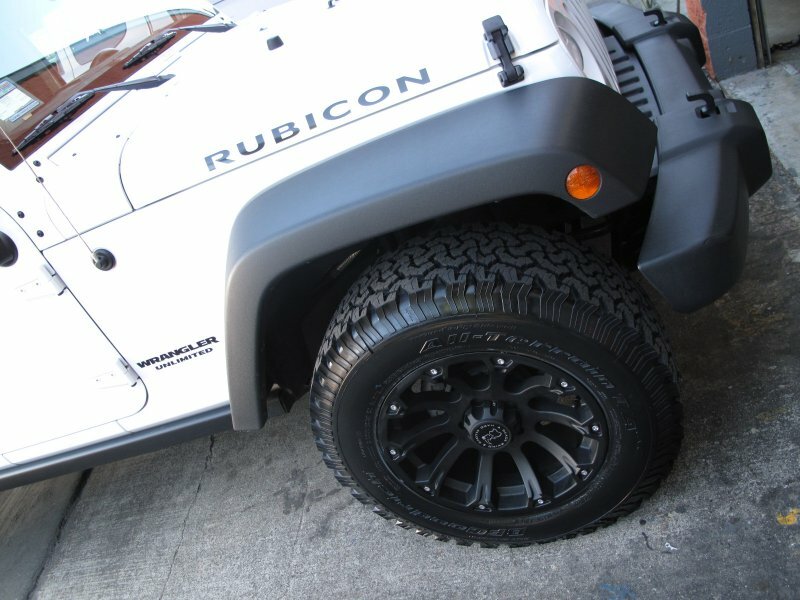 Jeep Rubicon with 18" Black Rhino Sidewinder in matte black with BFGoodrich All Terrain T/A's. 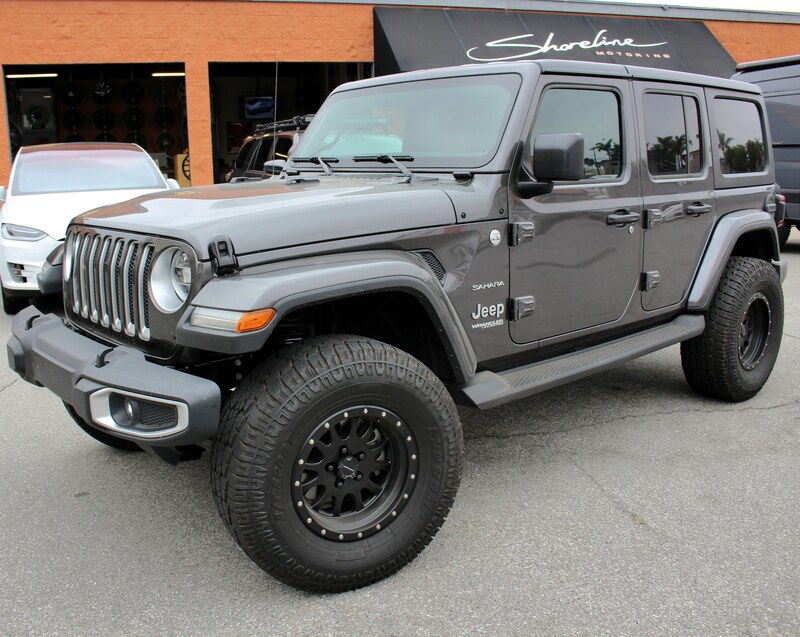 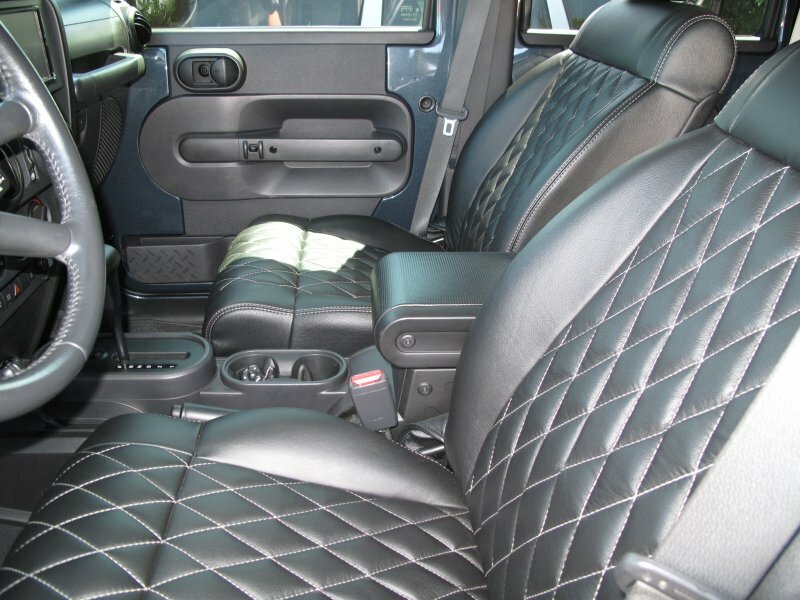 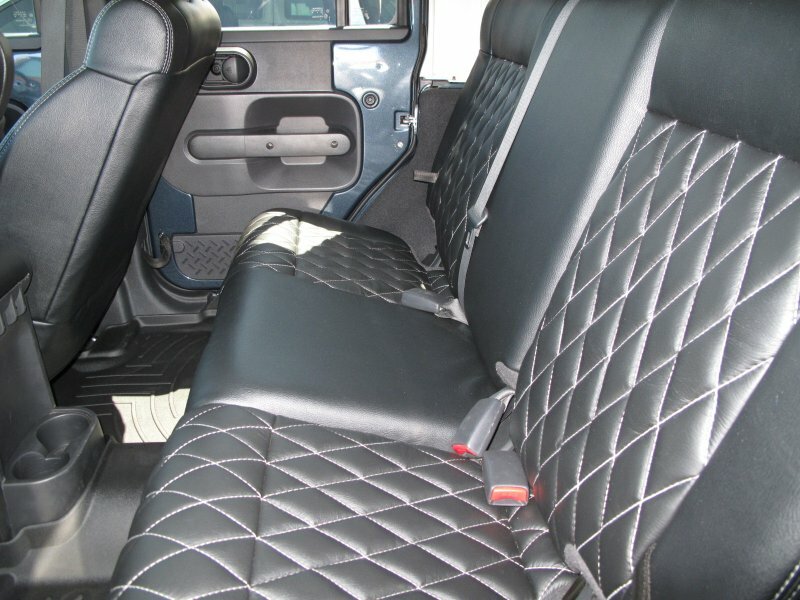 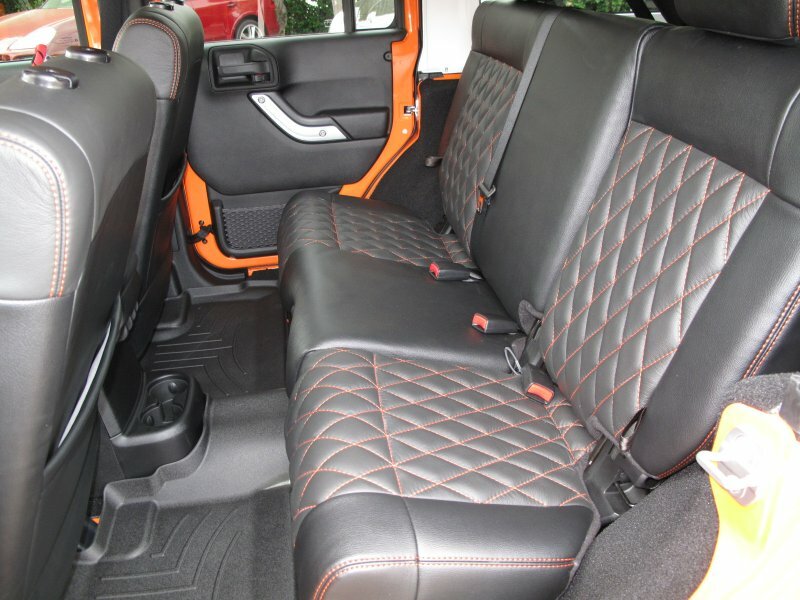 2012 Jeep Rubicon with Shoreline custom interior, texture coated body panels, integrated LED lighting, 20" Fuel wheels, Fuel front grill and 4" Pro Comp Suspension lift. 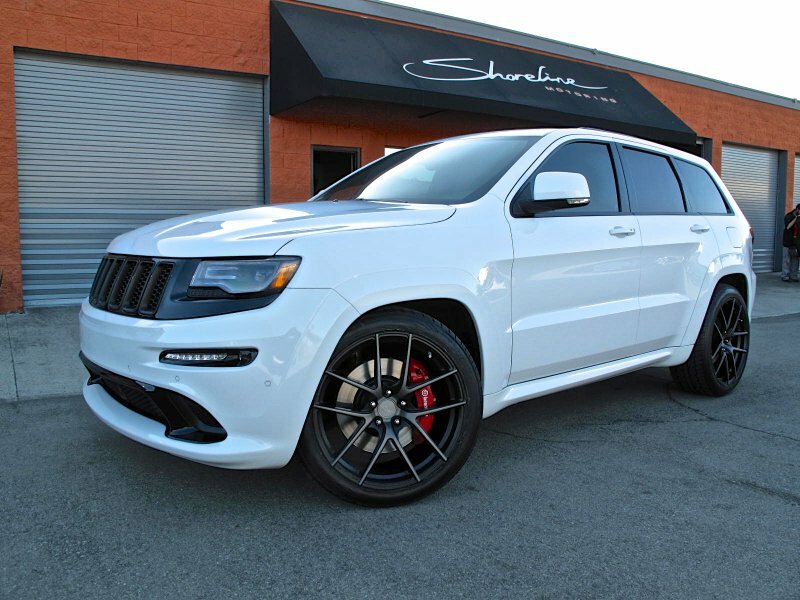 Grand Cherokee SRT8, lowered on 24" MHT. 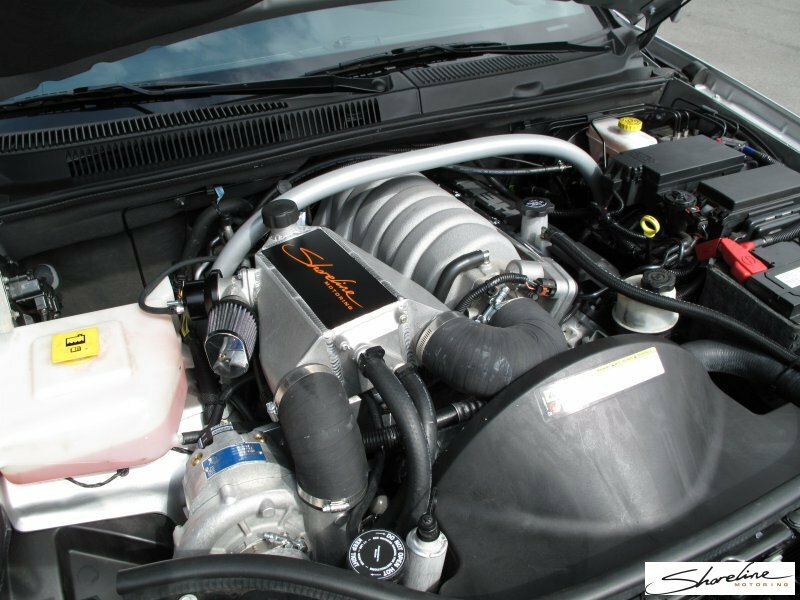 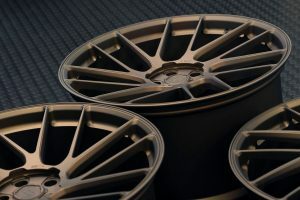 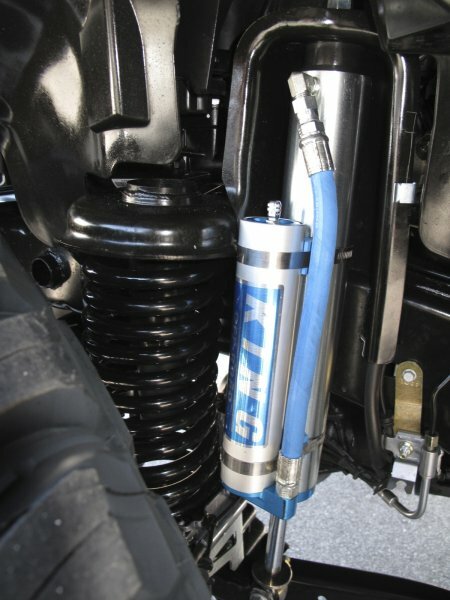 An additional 100+ horsepower for the SRT8: supercharger.